According to data released recently by the US department of homeland security,during 2017, 50802 indians obtained US naturalisation. According to data released recently by the US department of homeland security, during 2017, 50,802 Indians (10% growth) obtained US naturalisation, making them the second largest group after Mexicans on this count. 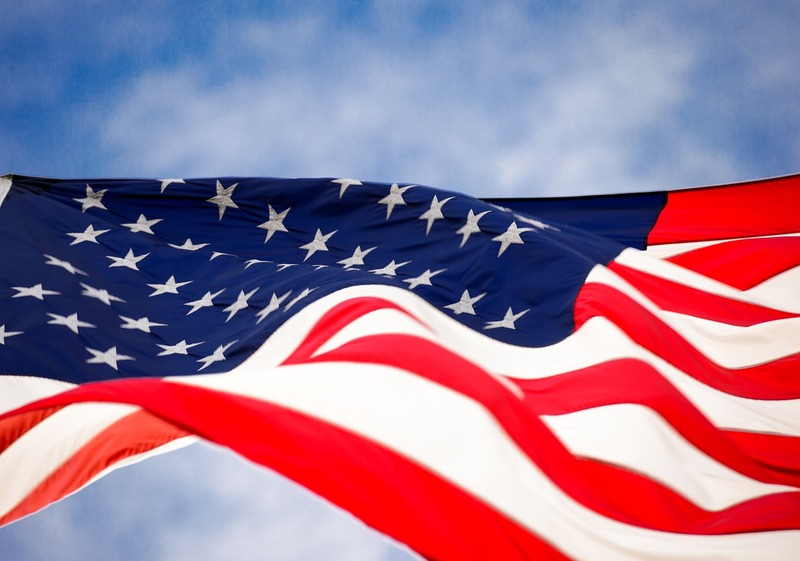 The naturalisation process confers US citizenship upon foreign nationals who have met relevant requirements. Post this, they obtain the right to vote. The naturalisation upswing comes close on the heels of the reported 8.3 lakh growth in the number of Indian immigrants entering the US over the past seven years. In aggregate, seven lakh individuals were conferred citizenship by the US government during the fiscal year 2017 (period between October 1, 2016 and September 30, 2017) of which Indians constituted 7%. As compared to the previous year, 4,600 more Indians were conferred US citizenship during 2017. The report adds that the largest numeric increase in naturalisation occurred among immigrants born in Mexico (increase of 15,009, or 14%), India (4,614, 10%) and China (1,880, 5%). Immigration experts say that those aspiring to become US citizens are now finding it tougher. There is extreme vetting of applications and an uptake in denials on “odd” grounds that date back many years. A spike in the number of applications, spurred by uncertainty on work visa policies, has resulted in a huge processing backlog in administrative offices across the US. The US department of homeland security has provided aggregate data of the number of applications received over the years (a breakup based on country of origin is not available). With 9.87 lakh applications for US citizenship, 2017 saw a marginal rise of 1.5% over the previous year. Normally, only green cardholders can opt for the naturalisation process. While a green card is a permit to live and work long term in the US, the flux in visa policies and the focus on more jobs for citizens is inducing many green card-holders to opt for US citizenship, say immigration experts. However, the backlog in processing of citizenship applications is on the rise. 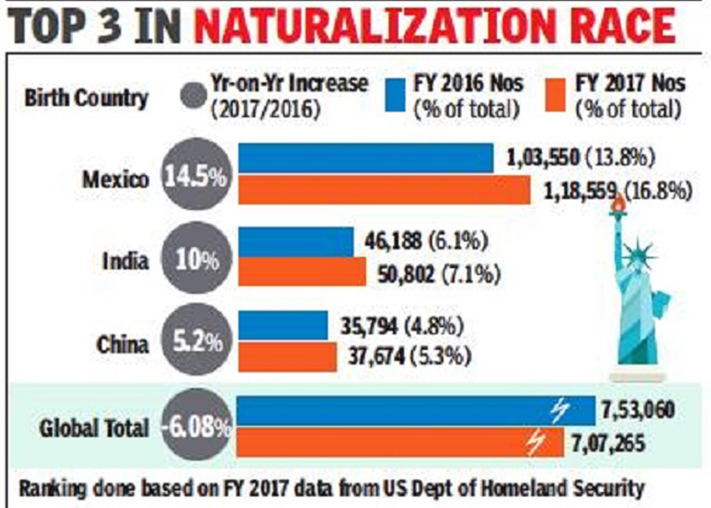 According to the National Partnership for New Americans (NPNA), the naturalisation backlog has skyrocketed to 7.53 lakh applications, a 93% increase over the backlog prevailing in 2015.  NPNA and a few other associations filed a lawsuit on September 17 (which is celebrated as Citizenship Day in the US) as the US Citizenship and Immigration Services (USCIS) failed to respond to a Freedom of Information Act request, made in early August, to provide documents related to the backlog of citizenship applications. “We are suing USCIS because the Trump administration has created a ‘second wall’ that is preventing lawfully present immigrants from becoming US citizens and voting. Whether this is a result of hostility to immigrants or wilful mismanagement makes no difference. It must stop,” Joshua Hoyt, executive director at NPNA, told TOI.